Now, as the eyelash variety is multifarious in the market, and also the quality is uneven, so it is very important for the dealers to choose the best eyelash supplier. The quality of eyelash of the dealers, not only determines whether can occupy the market sharing, but also determines whether the dealers can get the high quality eyelash supplier to lead the development of the market. 1. To check the design ability of the eyelash supplier. Identify a good supplier is to see whether he has the ability to regularly design new eyelash types for the dealers, so as to help them always lead the development of the market. 2. To check whether the supplier’s eyelash samples are with the same quality as in bulk. 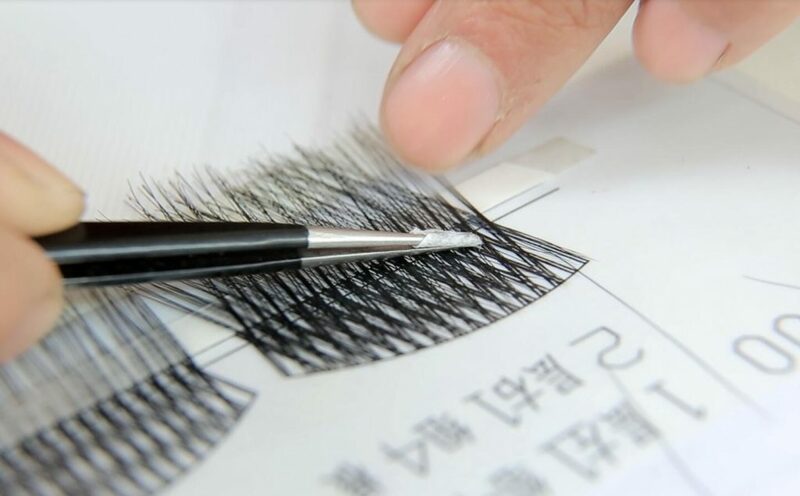 Even if we are all handmade, the difference will not be too big, and it is unlikely if you can see there is big difference among several types of eyelash, which is not conducive to the sales of dealers and will also damage the reputation of dealers. 3. To check the eyelash quality for the standard. The first to see whether the left and right of eyelash are symmetrical, whether the fur of the left and right eyelash is consistant, (if the difference between the fur of the right and left eyelash is too large, there will be a bigger and a smaller eye), and also another factor is whether the eyelash band is soft, which determines whether users are comfortable to wear. 4. To confirm if the eyelash can satisfy customers’ preferences. 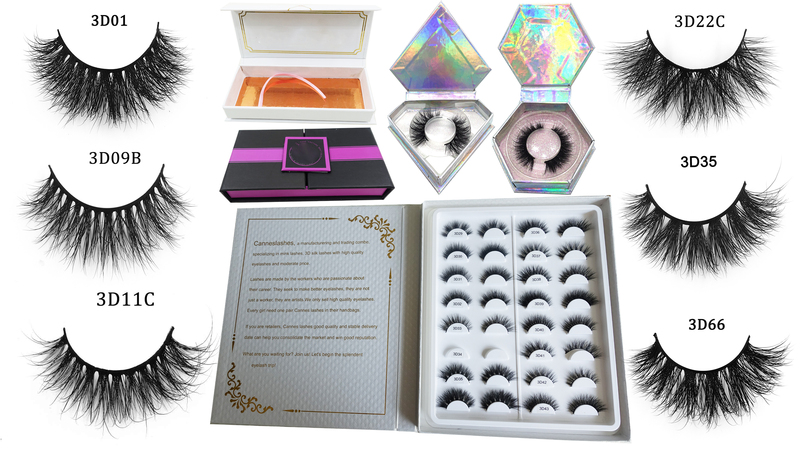 The customized styles of eyelash should be sent out in time, to help the dealers can sell in the market, so that market demand and consumer reputation can test the quality and popularity of this style, and make corresponding adjustments in time. So after you learn the four lists, do your own decision to choose the best eyelash supplier.